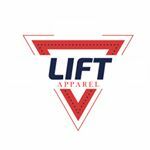 Lift Apparel is a new brand born out of decades of experience designing and manufacturing upscale designer men's clothing. 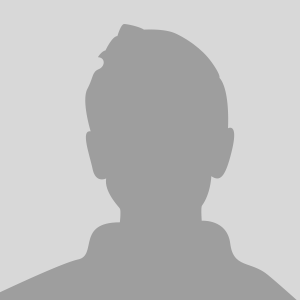 Over the years our team of top designers have received innumerable requests for clothing designer specifically for muscular men. Off the rack shirts just wouldn't fit men with big shoulders and small waists, they would be either too tight through the shoulders so you can't move your arms or much too loose around the waist. The Lift design team was brought together to design shirts specifically for men who lift weights. We have combined custom tailoring with innovative stretch fabric blends to engineer shirts designed to fit a muscular shape with stretch where you need it. Lift Shirt offers a unique collection of fashion and casual shirts designed for athletes, trainers, aerobic enthusiasts and bodybuilders. We understand how much work goes into keeping your body in tip-top shape, which is why we created a source for hard to find designer apparel. With Lift Shirt, you never have to sacrifice style. Our clothes are meant to be fitted and sharp looking, broader in the shoulders and narrower in the waist, all with lightweight stretch cotton.